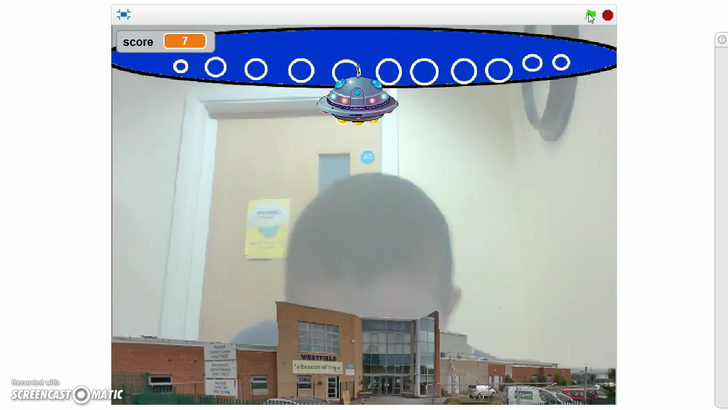 A flying spaceship was spotted over Westfield Community school. Eye witnesses John and Tony reported a suspicious object has been discovered in the ALPS..
WHAT COULD IT BE ? Year 4W went to investigate and found a large, sparkling alien egg WOW! Why Westfield the children asked? 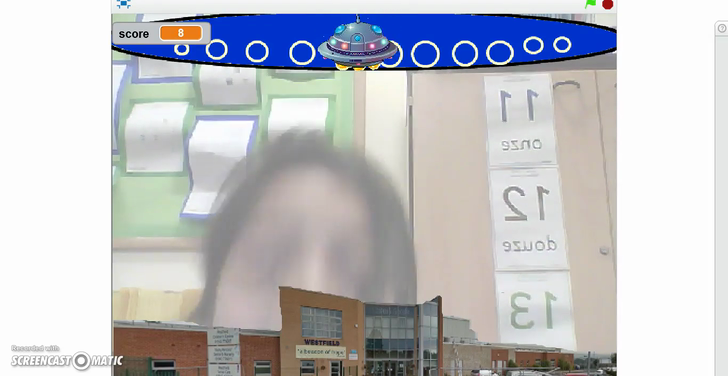 The following day our classroom had been invaded by aliens, there was powerful evidence to suggest the alien had hatched from the egg, and roamed around the school premises. We believe that he even chose our classroom to have a look around and a little sleep. We have photographic evidence, so check it out, you won't be disappointed. To celebrate this themed week, we have produced a wonderful report based on alien life forms and their planets. Each paragraph of our writing contains a lead sentence , a fronted adverbial sentence, a noun, who and although sentence. The children have produced some amazing writing, WELL DONE EVERYONE.